giving them a visible and tactile 3D structure. 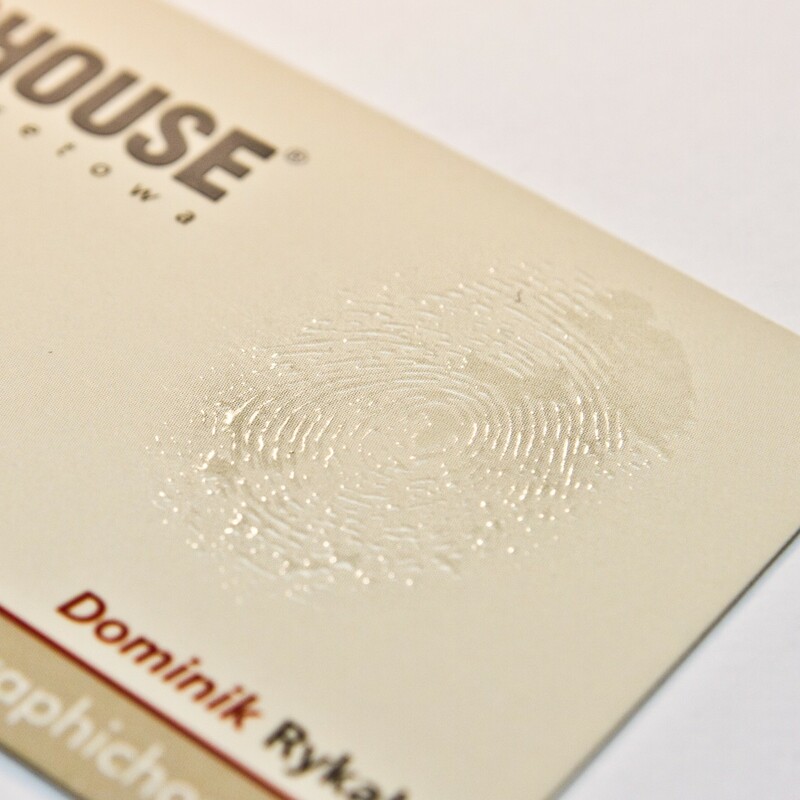 highlight even the smallest detail of your business cards. In time we will add more pictures.